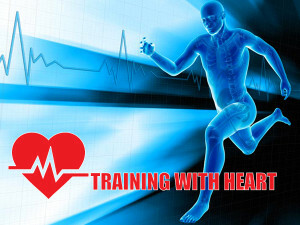 With all the new data collecting devices on the market today, many athletes are still reluctant to employ heart rate as a principal guide in their training, this is really unfortunate. Of all the feedback one could obtain heart rate training, remains the most important ally regarding how or if the body is adapting to training. Our host Richard Diaz and his guest Maggie Legan, Elite OCR athlete, discuss VO2max testing, how to put a good training prescription to work that will improve endurance; help you resist fatigue when the going gets tough and how running skill fits into the picture.